For years, submitting enquiries to any business type has been associated with waiting in a phone queue, on hold, listening to distorted and repetitive soundtracks or sending emails in hope to receive a timely response so your employees can finish off their business day with a feeling of achievement! Thanks to our Customer Service team, we are streamlining how we connect with your business so scenarios like this are never experienced at Dealer Solutions! 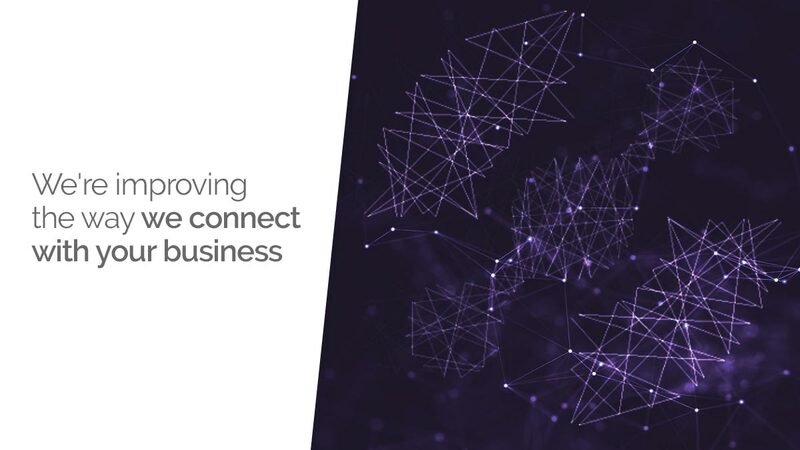 By identifying frequently asked questions by our customers, the team has created a platform that allows you to submit a question within seconds with a key difference: to be able to track the progress of your request allowing you to know, in real time, when we start working on it, saving you time on future emails or follow up phone calls! The result: a new and interactive way to submit your questions, so we can address them right away with full transparency so you can track the progress and see in real time, the solution delivered by our team of experts. When should you use the new platform? You can use our Service Platform every time you need to send us a service request for any of our products: Dealerlogic, Websites, Inventory Distribution, Sales Highway or other. How to send a service request? Simply click on this link, select your state, select the product you need assistance with and enter the details. Don’t forget to bookmark the link to your computer or save it to your favourites for easy navigation in the future. After submitting your request, you will receive a notification so you can follow up on the progress or simply login to the Service Desk platform to check the progress. What if I’m not ready to start using the new Service Desk platform? 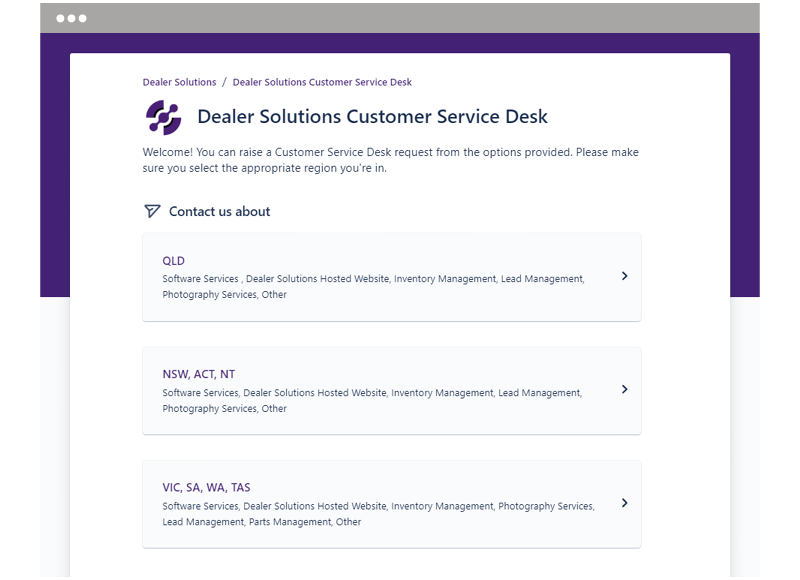 Submit your first service request here or give us a call on 1300 66 11 33 for a quick tutorial on how to use our new Service Desk platform – We’re here to help.